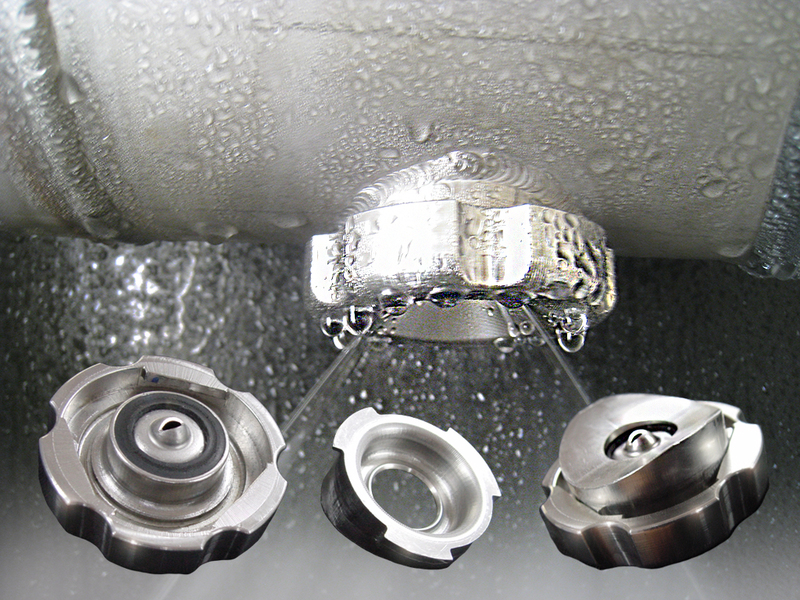 The Snap Disc® quick release shower disc nozzle system has NO threads. 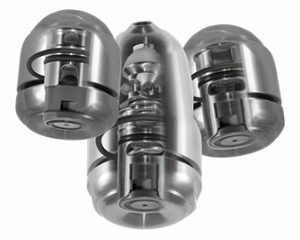 The quick release shower nozzle requires NO tools and is able to be retro-fitted to existing shower systems. 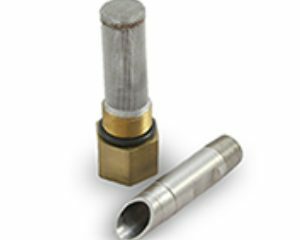 Forget misaligned nozzles and gaskets falling out during fitting as this complete nozzle assembly does it all. 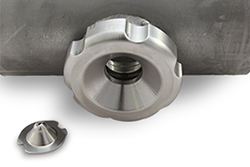 Reduce down time and nozzle change out durations. Snap Disc® quick release shower disc nozzle system is the fastest shower nozzle change out system available. 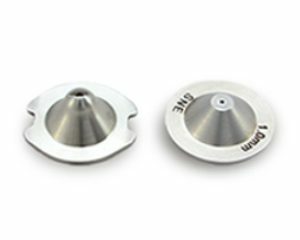 Full 316 stainless steel construction with various seal options (Buna, viton and teflon). 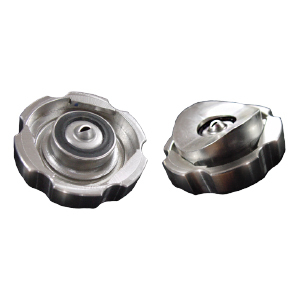 Available to suit variety of spray bar pipe diameters (refer factory). 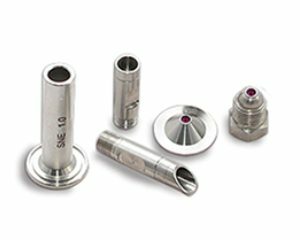 Snap-Disc® Shower Nozzles suits any spray bar applications (Self cleaning or non) where fast nozzle changes are required or confined space determines a quick and easy alternative.